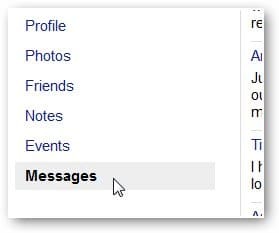 How to Restore Deleted Chat on Facebook: We have all at one time or another deleted a Facebook message we intended to keep maybe accidentally. Its not much of a big deal, in this tutorial we would go over how to recover deleted Facebook messages from your downloaded archive. 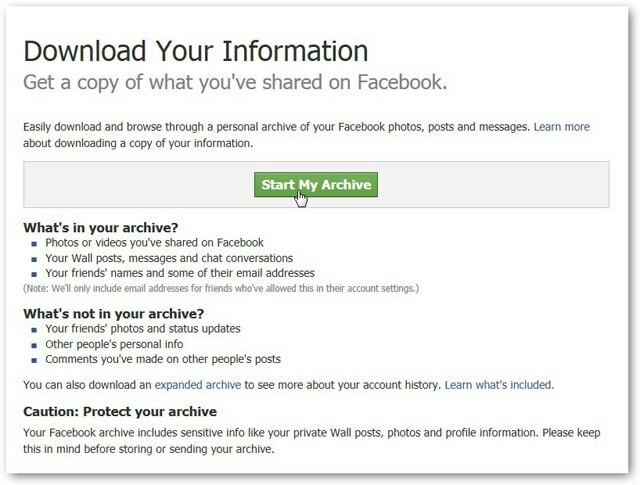 Steps to restore deleted Facebook messages from a downloaded archive. 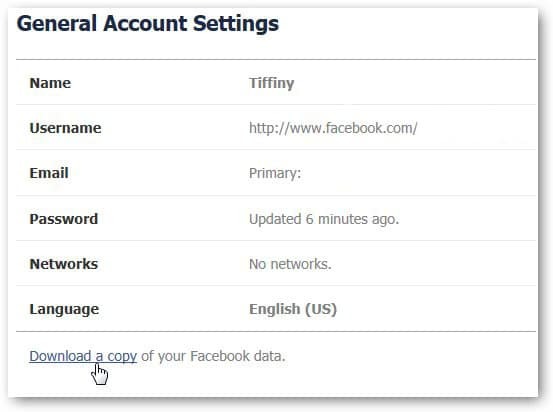 The first step is you’ll first need to log-in to the Facebook account you want to retrieve messages from. Next, go to “Account Settings”.After you’re logged in, go to “Account Settings” in the top right corner of the window. 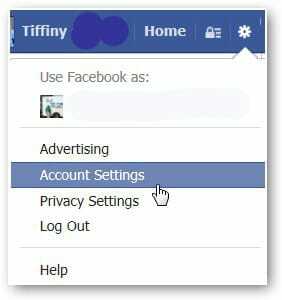 Once you load the “General Account Settings” page , click on “Download a copy of your Facebook data” at the bottom of the page. After you click the green button, the small dialog box “Request My Download,” will open, informing you it can take a while (typically 2-3 hours) to gather all of your information. Click “Start My Archive” again to launch the gathering process. 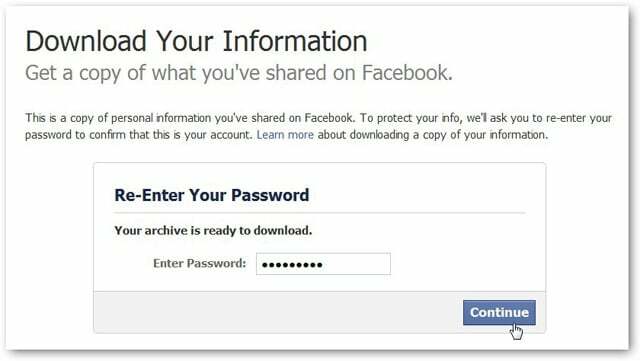 You’ll be requested to go to the email account associated with your Facebook profile where a download link to your archive will be sent. It may still take about 2-3 hours to arrive. Once it does, click on the link in the email to download your archive. You will need to enter password before you can download archive. The file containing your archived data will open, click on “Messages” and all of your past messages will load. Search by keyword,to easily find the message you’re looking for. Press “CTRL + F” or “F3” to access the keyword search process, and that’s it. Once you find the message, copy and paste the contents into a Word document to save.